The process of working with you has been fantastic, Louisa. You’re clear, reliable and have given me valuable feedback on my writing. You have a complete draft of your memoir or creative non-fiction, as well as a draft of the query or synopsis. Why a Manuscript Feedback Report? 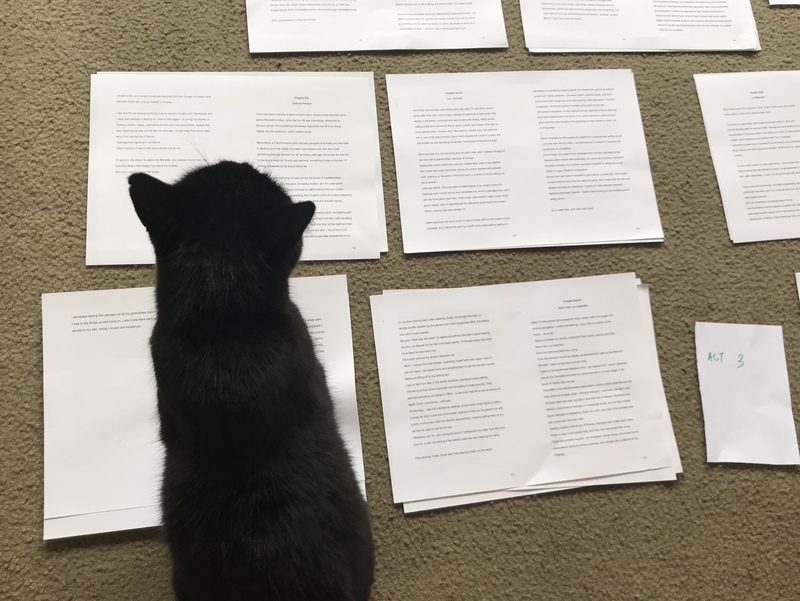 If you’ve written a complete draft of your memoir or creative non-fiction (80-110 000 words) and need objective structural feedback on where the pacing, narrative or story needs editing or changing, you’ll benefit from a manuscript feedback report. Not sure what a manuscript report involves? Read this blog post for a clear idea of what a manuscript report and structural feedback includes. 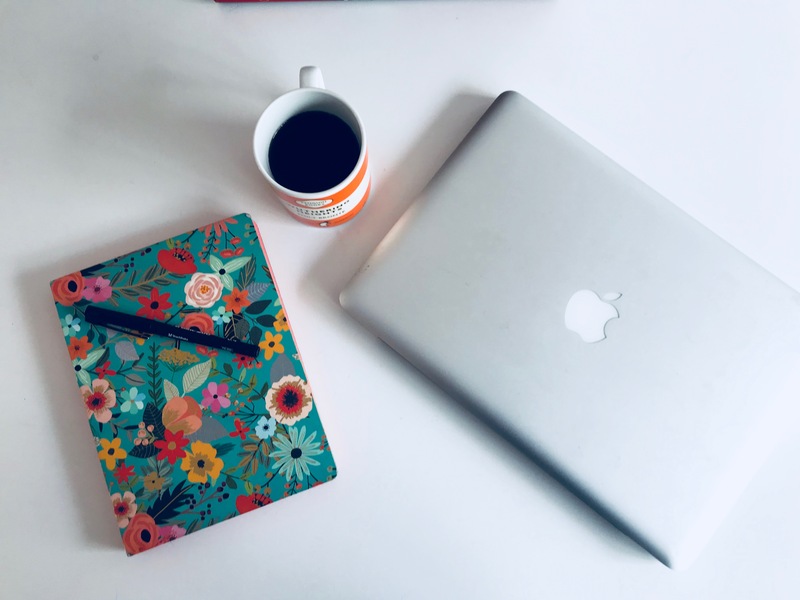 Twelve pages of structural feedback on your memoir or creative non-fiction as well as a track changes edit of your book synopsis and/or query. This will involve me giving it two full read-throughs. A one hour follow up call to discuss any queries you may have around my feedback so that you can move forward confidently. Sound good? Send us an email via the button below. You receive your feedback report within 30 days of payment.